As one can see within the architecture diagram the deployment consists of three services. The first service is a simple Spring-Boot service registry. The service registry can be easily implemented using Spring-Cloud Eureka integration. Eureka is a service registry provided within Netflix OSS. All other services should be able to register themselves with the registry server and retrieve all information required for calling other services. 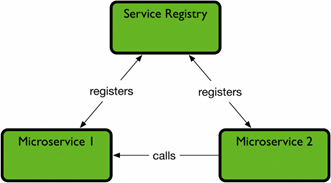 Secondly, Microservice 1 could be a simple service publishing its data and only interacting with the service registry. Lastly, Microservice 2 would be another service which provides data but enhances it by retrieving additional information from Microservice 1. 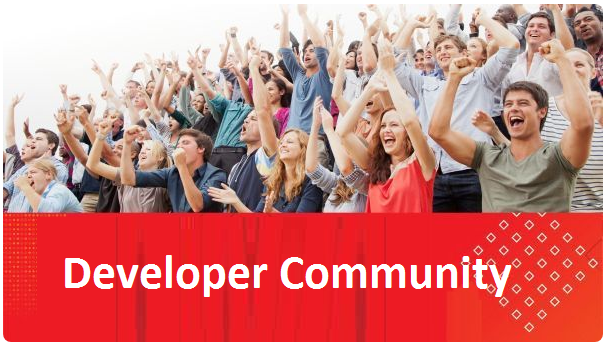 Unfortunately, within Oracle ACC using a simple service registry is not that simple. When using Eureka as registry, clients only seem to have access to their local hostname configuration (see listing below). Read the complete article here.